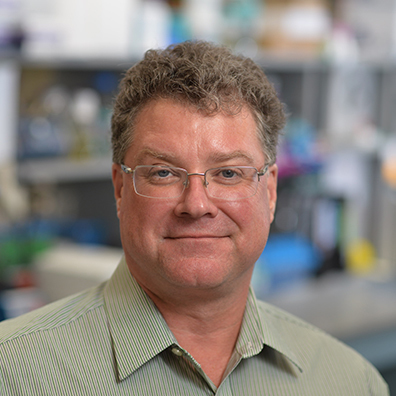 Congratulations to Dr. Kevin Vaughan, Associate Professor of Biological Sciences and affiliated member of the Center for Stem Cells and Regenerative Medicine, who was one of twenty University faculty members receiving the Rev. Edmund P. Joyce, C.S.C., Awards for Excellence in Undergraduate Teaching. The awards are presented by the Office of the Provost, and recipients are selected through a process that includes peer and student nominations. The Joyce Awards, established in 2007, are supported by a gift from the late Father Joyce’s classmates of Notre Dame’s Class of 1937. They honor faculty members who have had a profound influence on undergraduate students through sustained exemplary teaching, and, in particular, recognize professors who create environments that stimulate significant student learning, elevate students to a new level of intellectual engagement, and foster students’ ability to express themselves effectively within their disciplines. Adapted from an article originally published by Notre Dame News at news.nd.edu on May 09, 2018.